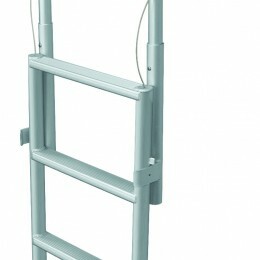 Pier and Dock Lift Ladder for stationary and floating docks. 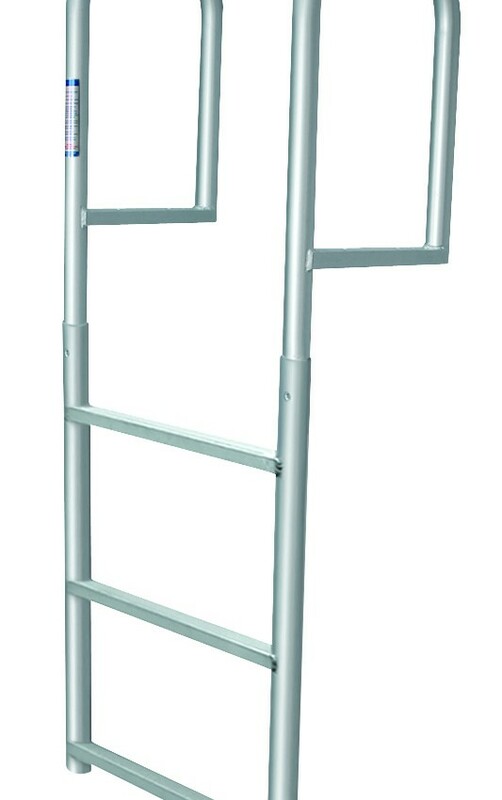 The Dock Lift Ladder allows you to store your ladder when not in use simply by retracting the steps to the upper position and locking into place. 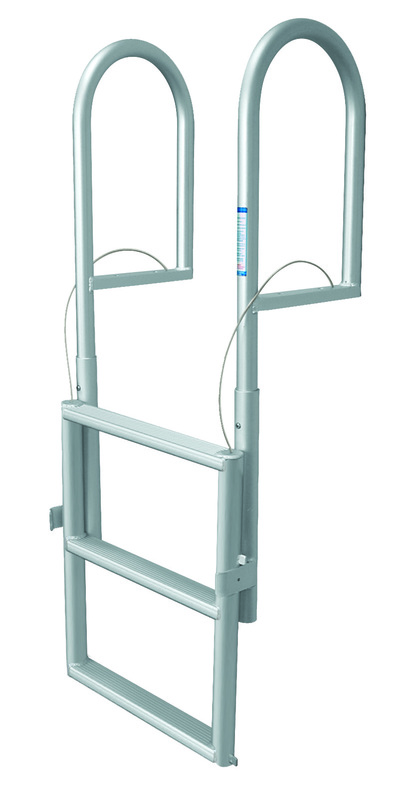 When you are ready for swimming, simply release the double locking mechanism and allow for ladder to slide into the water. 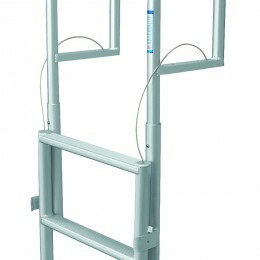 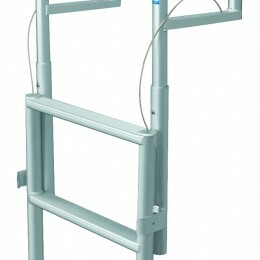 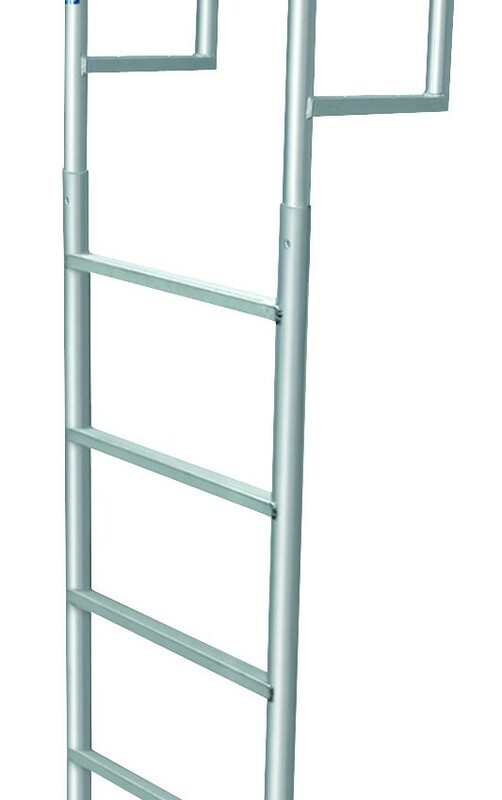 Retractable feature allows your ladder to remain free of marine growth while making ladder use more safe.